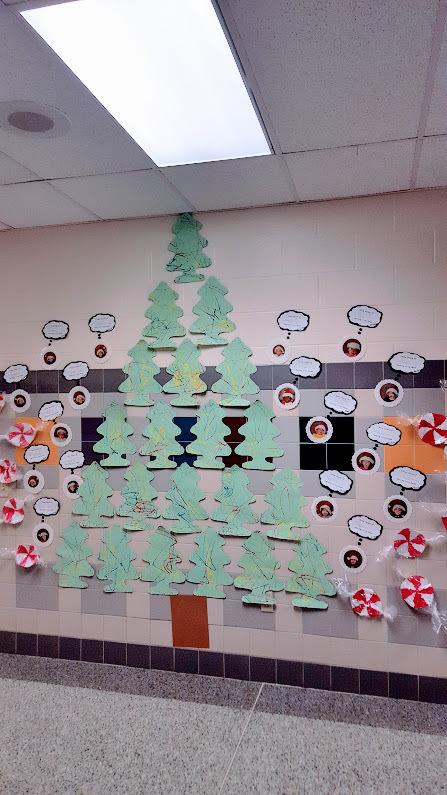 How did we create these amazing trees? 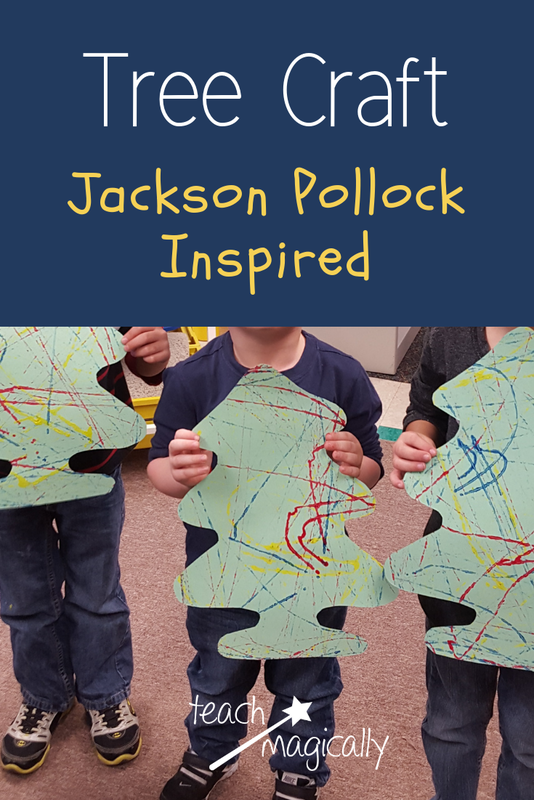 We watched a video about the famous artist Jackson Pollock! Then all the fun began! Decorate Christmas Trees with Paint! We took cut tree shapes and placed them in a copy paper box top. Dump marbles on top of trees then shake, rattle and roll! Be sure to observe all the different colors and shapes! Let dry and display with other crafts! Hailee was so happy she got to bring in the marbles and use them for such a fun activity! I used them again this year! Tell her thanks!